Tactic® DroneView™ Wi-Fi® HD FPV camera — Capture photos and 1080p HD video in real time. Compatible with the DroneView app. Auto takeoff and landing — Ascend 2 meters or descend back with one button-push. Altitude hold — Easily hover in place. Auto-flip — For pro-style flips on demand. Long flight times — Spend more time in the air. Intense LED lights — For easier tracking, day or night. 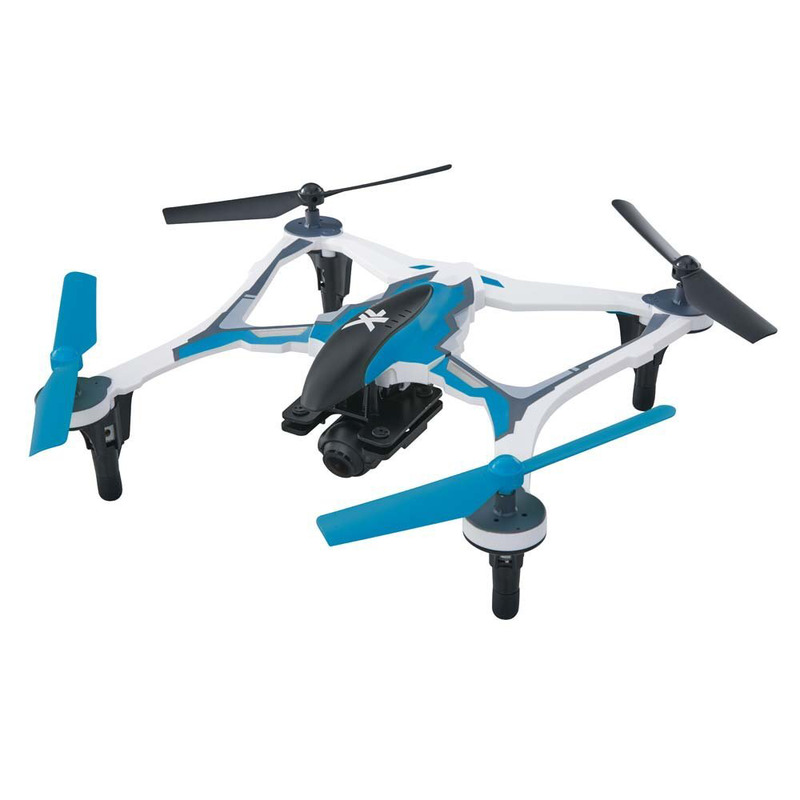 3-axis gyro and 3 accelerometers for smooth, stable flight. Operates through your smartphone or mobile device—and shoots 1080p video and still photos on command.